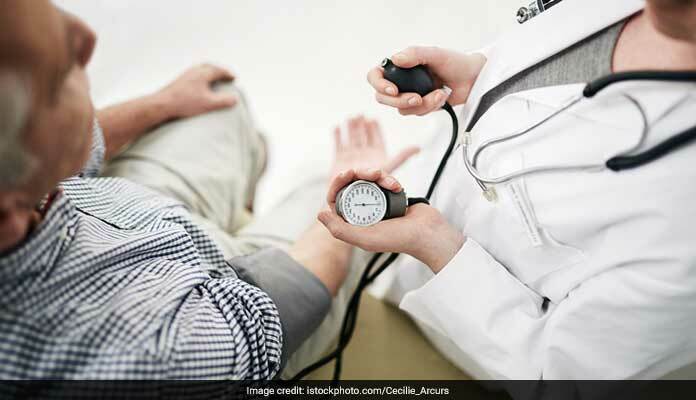 World Hypertension Day 2018: High blood pressure is a lifestyle disease which shows no symptoms. Know how regularly you must get your blood pressure checked to prevent its dangerous outcomes. Blood pressure is the force of the blood pushing against the walls of the arteries. Each time your heart beats, it pumps out blood into the arteries. The blood pressure is highest when the heart beats, pumping the blood. This is called systolic pressure. When the heart is at rest, between beats, the blood pressure falls. This is the diastolic pressure. It is measured in millimeters of mercury (mm Hg). High blood pressure (or hypertension) is defined in an adult as a blood pressure greater than or equal to 140 mm Hg systolic pressure or greater than or equal to 90 mm Hg diastolic pressure. 120/80 mm Hg or lower is normal blood pressure and 120 and 139 mm Hg systolic or between 80 and 89 mm Hg diastolic is prehypertension High bloodpressure directly increases the risk of coronary heart disease (which leads to heart attack) and stroke, especially when it's present with other risk factors. One can control high blood pressure through healthy lifestyle habits and taking medicines, if needed. What are the causes of Hypertension (High blood pressure)? In 90 to 95 percent of high blood pressure cases, there's no identifiable cause. This type of high blood pressure, called essential hypertension or primary hypertension, tends to develop gradually over many years. The other 5 percent to 10 percent of high blood pressure cases are caused by an underlying condition. This type of high blood pressure, called secondary hypertension, tends to appear suddenly and cause higher blood pressure than does primary hypertension. Various conditions can lead to secondary hypertension, including kidney abnormalities, tumours of the adrenal gland or certain congenital heart defects. Certain medications including birth control pills, cold remedies, decongestants, over-the-counter pain relievers and some prescription drugs may cause secondary hypertension. Various illicit drugs, including cocaine and amphetamines can also increase blood pressure.  What are the symptoms of Hypertension (High blood pressure)? Most people with high blood pressure have no signs or symptoms, even if blood pressure readings reach dangerously high levels.Although a few people with early-stage high blood pressure may have dull headaches, dizzy spells or a few more nosebleeds than normal, these signs and symptoms typically don't occur until high blood pressure has reached an advanced — possibly life-threatening — stage. What are the riskfactors of Hypertension (High blood pressure)? The risk factors for high blood pressure include: Heredity Obesity Heredity Smoking Age Stress Excessive alcohol Secondary causes include disease conditions that can result in high blood pressure. These are kidney diseases and hormonal diseases such as hypothyroidism and Cushing’s syndrome. What is the treatment of Hypertension (High blood pressure)? Stop smoking Maintain a normal body weight – reduce if over-weight. Eating too much salt makes high blood pressure worse. Low-sodium diets are prescribed to help control high blood pressure. These limit the amount of sodium in the diet to less than 2 grams per day (about half the amount of sodium in the average diet). Eat a healthy diet containing soluble fibre, such as fruit and vegetables. Avoid high fat foods. Avoid coffee and colas Do not drink excessive alcohol. Exercise regularly to keep fit. Reduce stress and relax after work. Follow-up regularly with the doctor. Excessive pressure on the artery walls can damage the vital organs. The higher the blood pressure and the longer it goes uncontrolled, the greater the damage. 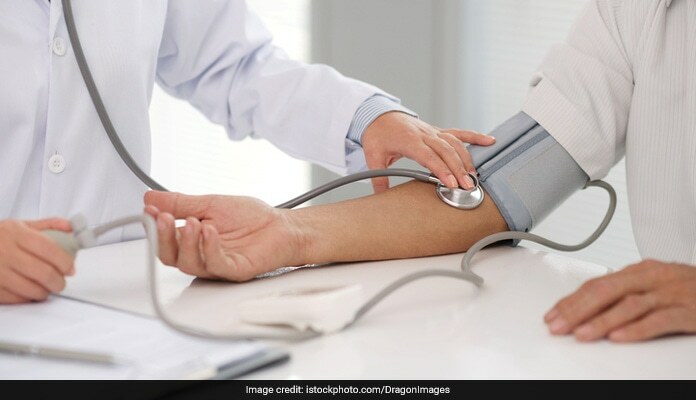 Uncontrolled high blood pressure can lead to: Damage to arteries can result in hardening and thickening of the arteries (atherosclerosis), which can lead to a heart attack or other complications. An enlarged, bulging blood vessel (aneurysm) also is possible. Heart failure to pump blood against the higher pressure in the vessels, the heart muscle thickens. Eventually, the thickened muscle may have a hard time pumping enough blood to meet the body's needs, which can lead to heart failure. A blocked or ruptured blood vessel in the brain can lead to stroke. Weakened and narrowed blood vessels in the kidneys - his can prevent these organs from functioning normally. Thickened, narrowed or torn blood vessels in the eyes can result in vision loss. Metabolic syndrome - this syndrome is a cluster of disorders of the body's metabolism including elevated waist circumference, high triglycerides, low high-density lipoprotein (HDL), or ‘good,’ cholesterol, high blood pressure and high insulin levels. If you have high blood pressure, you're more likely to have other components of metabolic syndrome. Uncontrolled high blood pressure may also affect the ability to think, remember and learn. Cognitive impairment and dementia are more common in people who have high blood pressure. Lifestyle changes can help control and prevent high blood pressure, even if one is on blood pressure medication. Eat healthy foods - try a diet, which emphasises fruits, vegetables, whole grains and low-fat dairy foods. Get plenty of potassium, which can help prevent and control high blood pressure. Eat less saturated fat and total fat. Limit the amount of sodium in the diet. Avoid coffee and colas. Maintain a healthy weight - if overweight, losing even 5 pounds can lower blood pressure. Increase physical activity - regular physical activity can help lower blood pressure and keep weight under control. Strive for at least 30 minutes of physical activity a day. Limit alcohol - even if you're healthy, alcohol can raise your blood pressure. If you choose to drink alcohol, do so in moderation. Don't smoke - tobacco injures blood vessel walls and speeds up the process of hardening of the arteries. So quit smoking. Manage stress - reduce stress as much as possible. Practice healthy coping techniques, such as muscle relaxation and deep breathing. Getting plenty of sleep can help, too. Changing your lifestyle can go a long way toward controlling high blood pressure. But sometimes lifestyle changes aren't enough. In addition to diet and exercise, the doctor may recommend medication to lower blood pressure. Which category of medication the doctor prescribes depends on the stage of high blood pressure and whether or not you also have other medical conditions. To reduce the number of doses you need a day, which can reduce side effects, the doctor may prescribe a combination of low-dose medications rather than larger doses of one single drug. In fact, two or more blood pressure drugs often work better than one. Sometimes finding the most effective medication - or combination of drugs - is a matter of trial and error. Use little or no salt to food. Develop a taste for low salt in food. Do not use table salt.Avoid fast foods and restaurant foods as they use very high salt. Avoid ketchup, pickles, olives, all sauces, commercially prepared or cured meats or fish, canned foods (eat fresh foods), salted nuts, peanut butter, chips, popcorn and snacks.Diet suggestions: Use herbs and spices instead of salt for seasoning. Use onions, garlic, lemon and lime juice and rind, dill weed, basil, curry powder, turmeric, cumin, black pepper, or vinegar to enhance the flavour and aroma of foods. Mushrooms, dhania, red chillies, green chillies, and dried fruits also enhance specific dishes. Add a pinch of sugar or a squeeze of lemon juice to bring out the flavour in fresh vegetables. Rinse canned vegetables with tap water before cooking. Substitute unsalted, polyunsaturated cooking medium for butter or ghee.